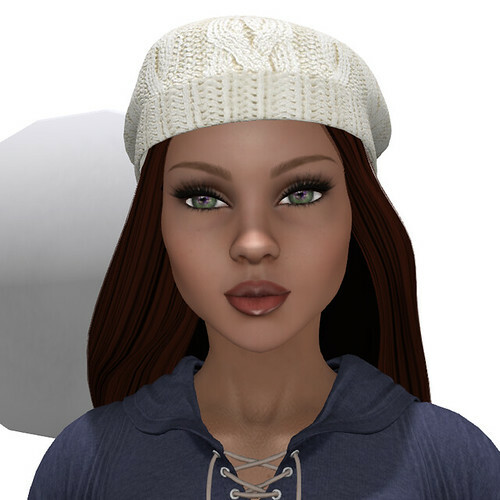 Meet Estephania, Altamura’s fantastic gift to the 1st Annual SL F&O hunt. 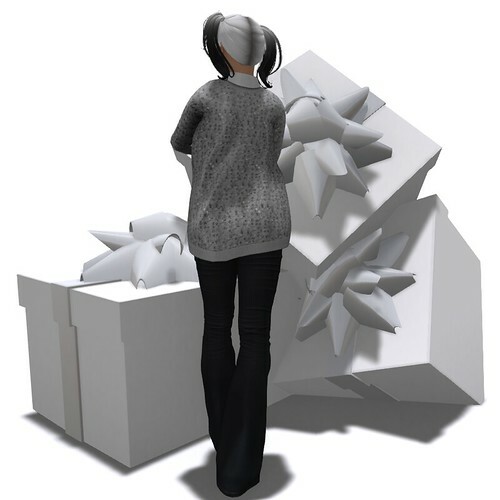 Estephania is a lovely Bento avatar that includes face and hand AO’s, a full alpha system, and Slink compatible feet. This lovely lady is well worth hunting for. Thank you Altamura for your continued generosity! Today’s complete look is 100% free. The Milena jumpsuit fatpack is a group gift from Scandalize. It’s sized for Maitreya, Slink, and Belleza bodies and includes a bellychain and furry arm warmers. The color HUD is loaded with 42 solid, and 22 ombre colors. The ombre shades are simply beautiful. If you haven’t visited Scandalize you’re missing out! Here’s a closer look at Estephania’s gorgeous face. Altamura does not include eyes with their gift bodies. This isn’t a problem when your system eyes pair seamlessly with their heads. This stylish hairdo is a wearable demo from Lelutka. It includes their full range of colors in 15 HUDs. It’s simply a fantastic versatile style. The featured jewelry set is a gift from Dellybeams at The Free Dove. Thought the set comes in one color it is copy/mod which allows for manual changes in edit mode. These Chanelesque boots are also at The Free Dove. The Nina boots are sized for Maitreya, Slink, and Belleza feet and come with a 12 color HUD.